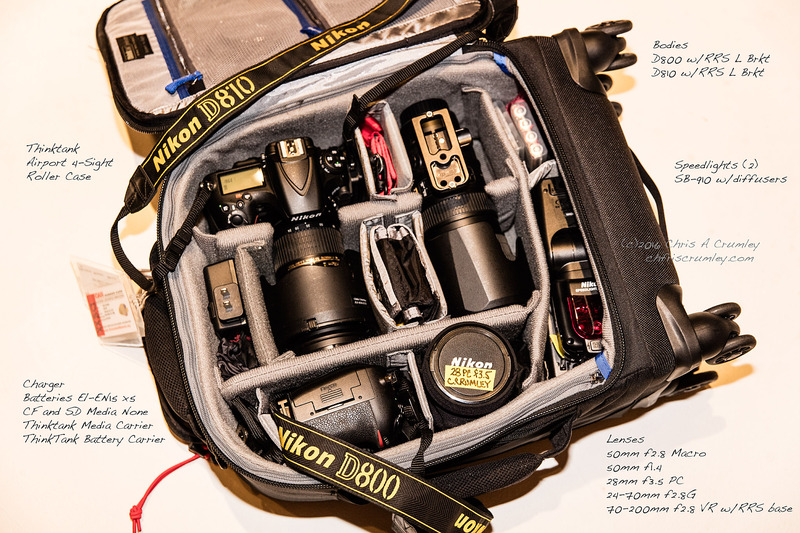 I need to re-configure some gear and will soon offer this Nikon Kit for sale. If you're interested in the kit or pieces, eMail or PM me and I'll send you the list with condition, comparison items condition/prices and my prices. My gear is extremely well-cared-for with low shutter actuations.